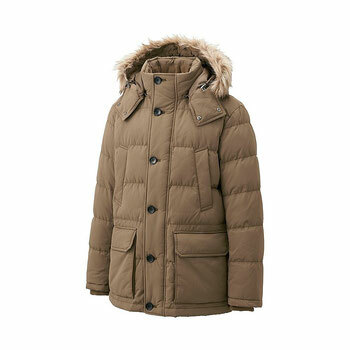 Four types of UNIQLO Men Down Jacket / Coat are now available at Boutique Marron. 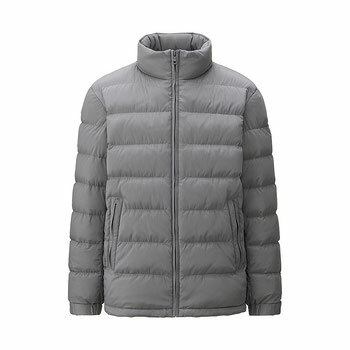 In winter collection 2014 - 15, UNIQLO lines up more men down jackets and coats than last year besides ultra light down. These four jacket/coat are real one to shut the cold and keep you warm in the chill winter. 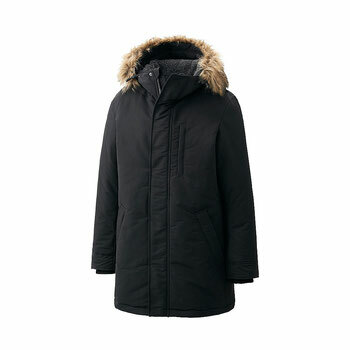 Please click Read More to view the newly stocked four types of down jacket / coat. Each jacket / coat has color variations. 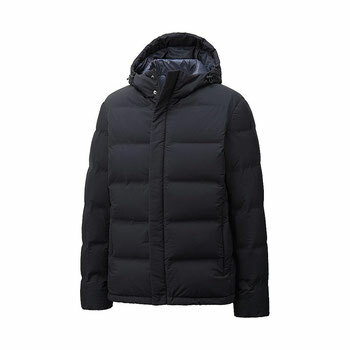 Please click above picture or button "Go to UNIQLO Men Outerwear" to view them.